Some hockey news! 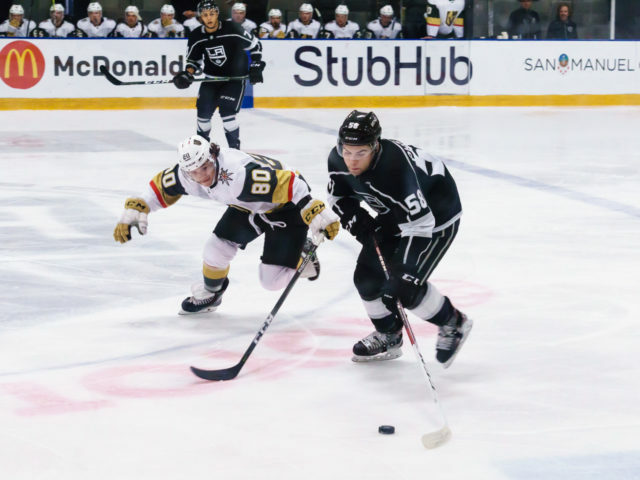 The Kings have announced details around Rookie Camp, scheduled to begin on Friday, September 7 at Toyota Sports Center in El Segundo, with on-ice sessions at 10 AM and 4 PM. 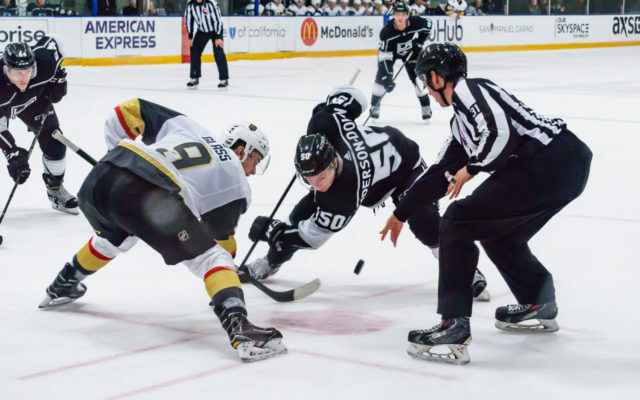 As previously announced, the Kings will also participate in the 2018 Vegas Rookie Faceoff from September 8 through September 11 in Vegas – The Kings will play three games at that tournament, coming against Anaheim (9/8), Arizona (9/9), and Vegas (9/11). Rookie camp will conclude on Tuesday, September 12 at TSC with on-ice sessions at 10 AM and 4 PM. Also coming in today is the rookie camp roster, headlined by 2017 first-round pick Gabriel Vilardi along with several other highly touted prospects. 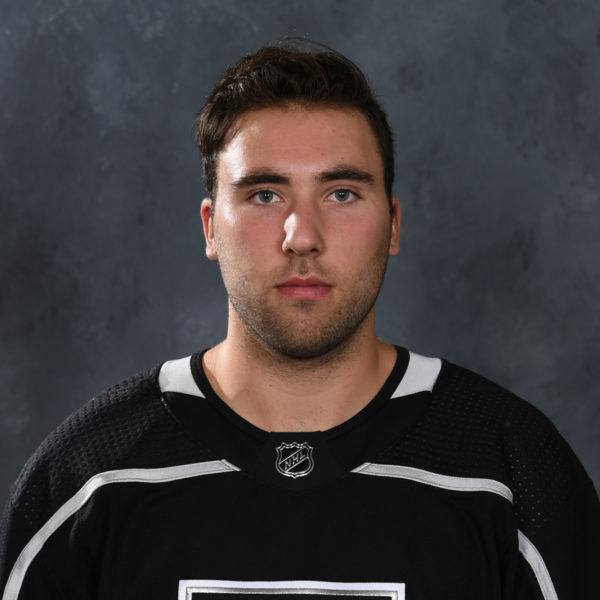 Vilardi is the biggest name on this release as he is scheduled to make his Kings rookie camp debut. 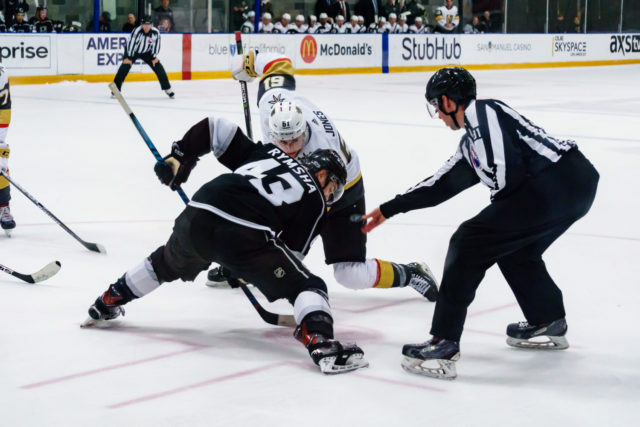 Vilardi missed last season’s rookie camp and scrimmages against Vegas with an injury. 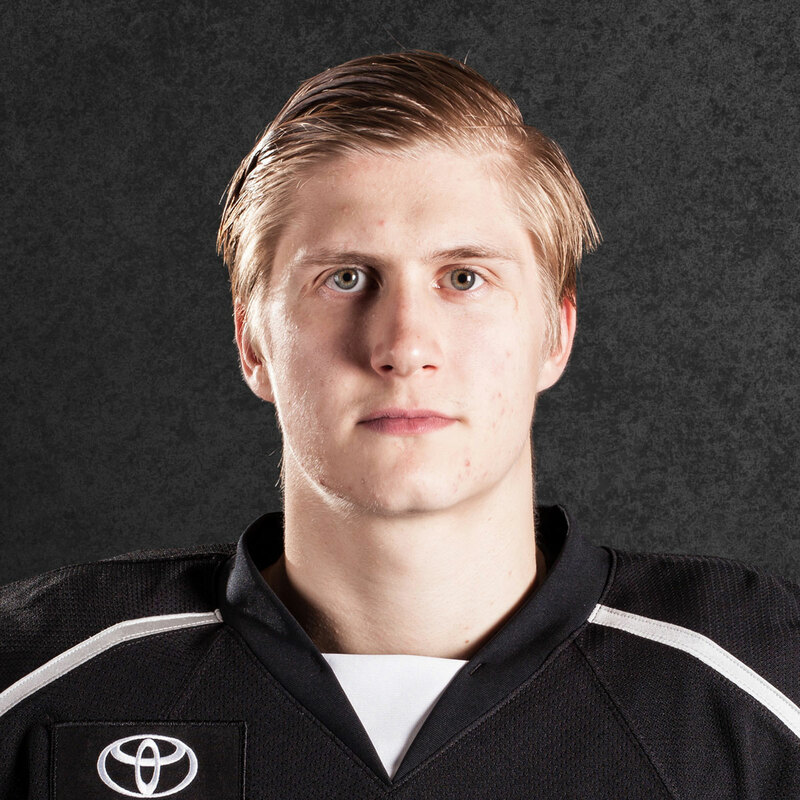 Vilardi is the lone first-round pick on the Kings rookie camp roster with 2018 first-round selection Rasmus Kupari previously loaned to Karpat of the Finnish League, where he will spend the 2018-19 season. 12 players from last season’s rookie camp roster return for the 2018 edition – Not included in that number are Vilardi and Wagner, who were on the roster but did not participate due to injury. Included in that count are second-round picks Kale Clague (2016) and Jaret Anderson-Dolan (2017), as well as third round selection Matt Villalta (2017). 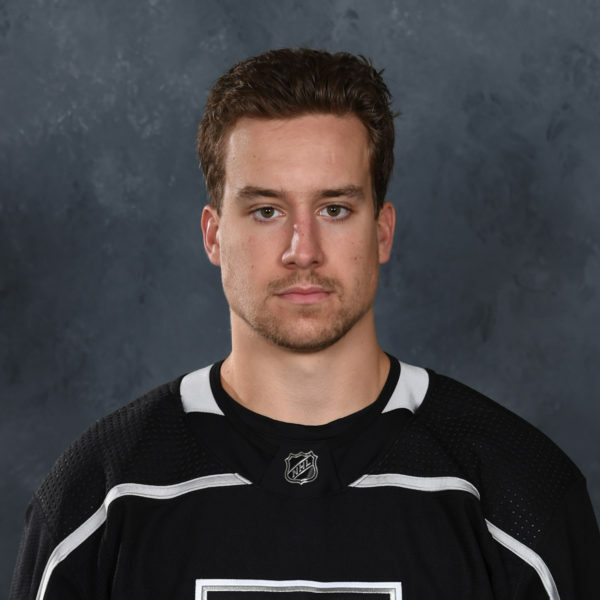 Also included in that roster is forward Matt Luff, who led the Kings rookies with three points in a pair of rookie games against Vegas in 2017. Anderson-Dolan (1-1-2) and forward Philippe Maillet (1-1-2) are also returnees that had multiple points last season. Three players – Nathan Dunkley, Michal Ivan and Mark Rassell are on the roster as Camp Invitees. 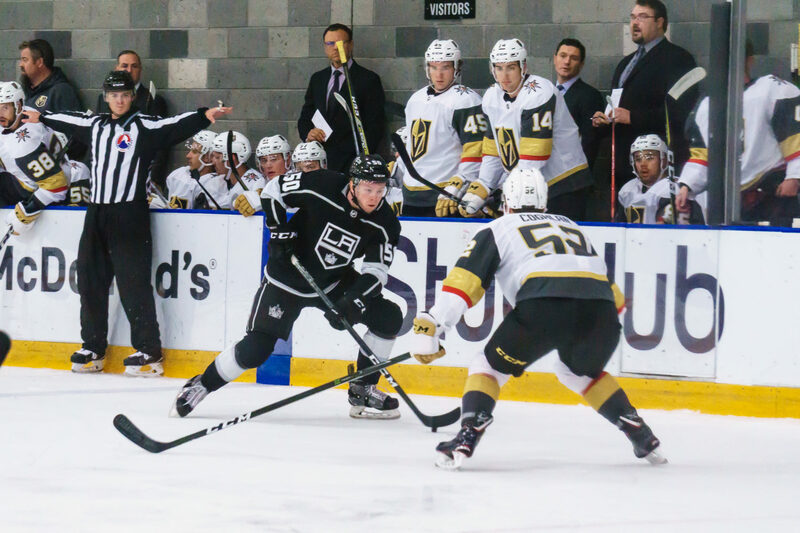 All three players are familiar faces that attended the Kings 2018 Development Camp earlier this summer. Dunkley, a forward, scored at just under a point-per-game pace in the OHL last season (57 points from 60 games) with Kingston and London. Ivan, the lone defenseman invited, split last season between playing professionally in Slovakia with HKM Zvolen and in the QMJHL with Acadie-Bathurst Titan. Rassell, a forward, spent the 2017-18 season in the WHL with Medicine Hat, where he collected 80 points from 70 games played, including 50 goals, which ranked fourth in the league. This season’s rookie camp roster features defenseman Daniel Brickley, who made his professional debut with the Kings last season, and nine players that played pro hockey last season with Ontario. 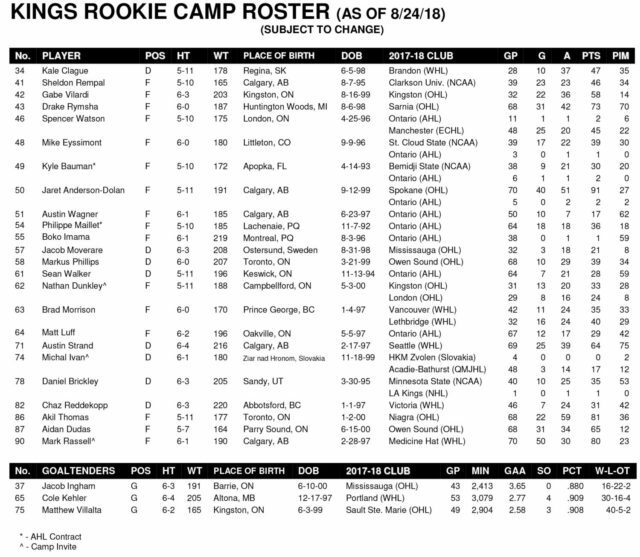 Seven of those players (Anderson-Dolan, Eyssimont, Imama, Luff, Wagner, Walker, Watson) come to rookie camp on Kings contracts while the other two (Bauman, Maillet) are on AHL deals with the Reign. 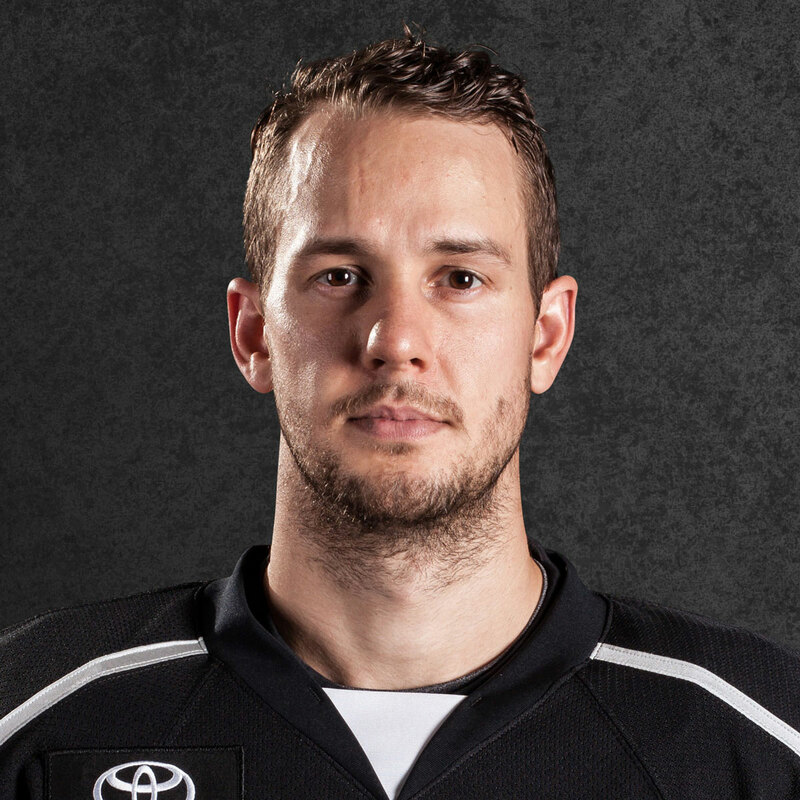 Also on the roster is blueliner Chaz Reddekopp, who did not skate with the Reign last season but did appear in two games with the AHL team in the 2016-17 season. 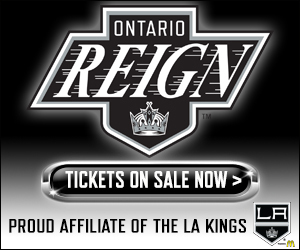 Both practice days in El Segundo are open to the public – Tickets for the Kings’ three games in Vegas can be purchased HERE. Note that Game 1 is listed as sold out and Game 2 is listed as standing room only.